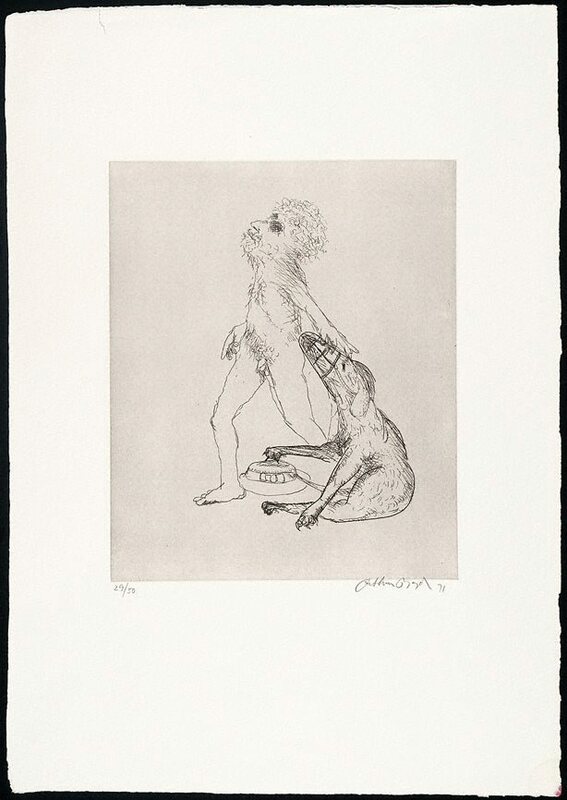 Signed and dated l.r., pencil "Arthur Boyd 71". Arthur Boyd retrospective , Sydney, 1993, 156, 193 (illus.). cat.no. 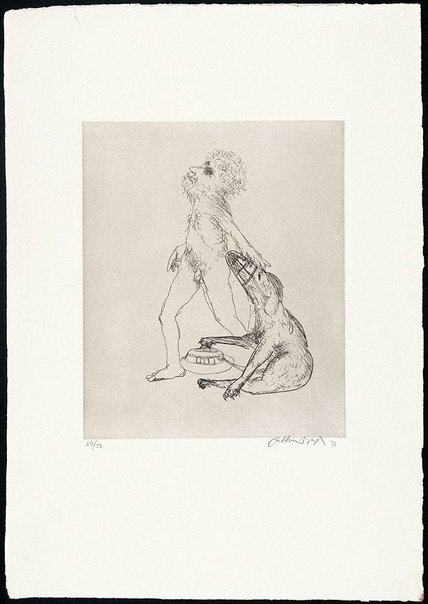 180; NOTE: This work did not tour in the Arthur Boyd Retrospective although it was included in the catalogue.